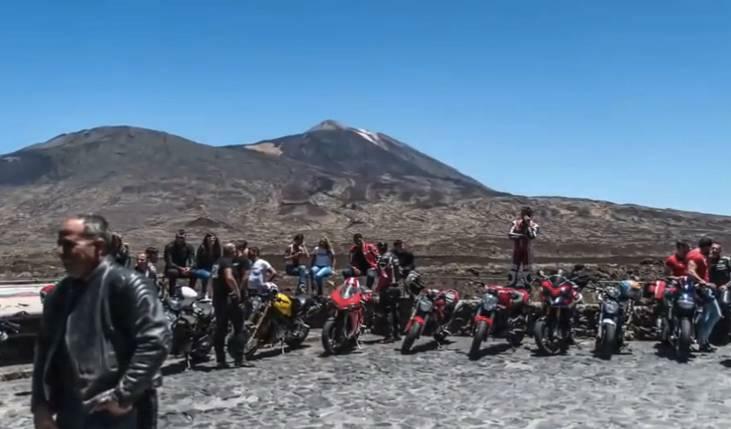 Motorbike Island Safari in Tenerife is a full day tour by Enduro motorbikes to see beauty of Tenerife and the diversity of the nature of Tenerife. Book the tour by Enduro motorcycle in advance to enjoy this exceptional way of discovering the island. 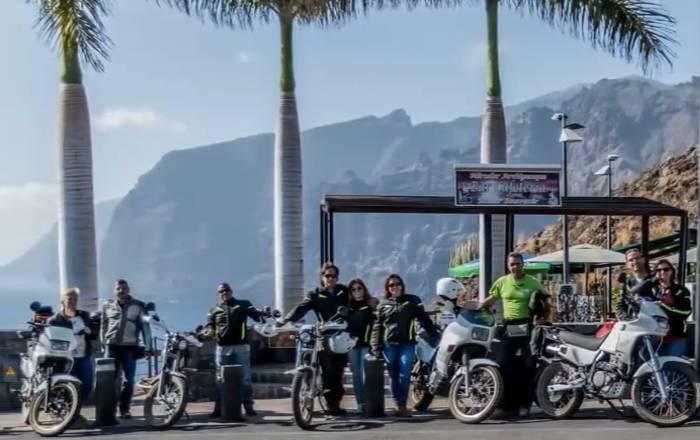 Motorbike Island Safari starts with your pick-up right from your hotel, if you’re living in the southern part of Tenerife in Los Cristianos, Las Americas, Costa Adeje, La Caleta or Playa Paraiso. 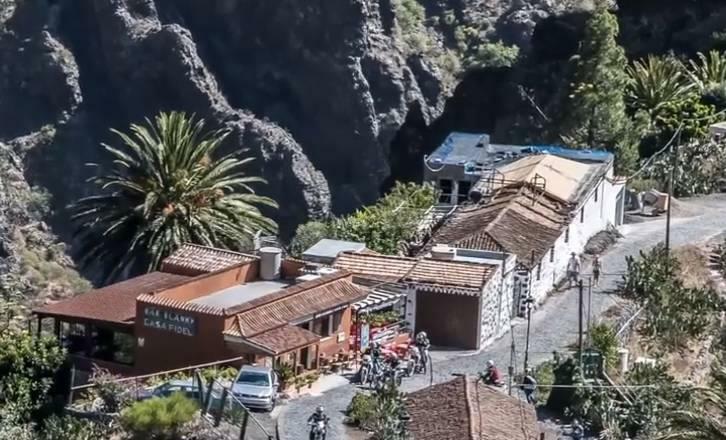 During the Tour by motorbike around the island of Tenerife you will drive through less known roads to the North of the island. Drivers with car driving licence (category B) will drive 125 CC Enduro motorbikes. Pick-Up and Dropp-Off from your hotel in South Tenerife. Full equipment (helmet, jacket and gloves). Typical Canarian lunch in a restaurant. The ENDURO ISLAND SAFARI took place on the day up to agreement and starts at 10:00 AM – the Pick-Up time will be specified in your ticket. 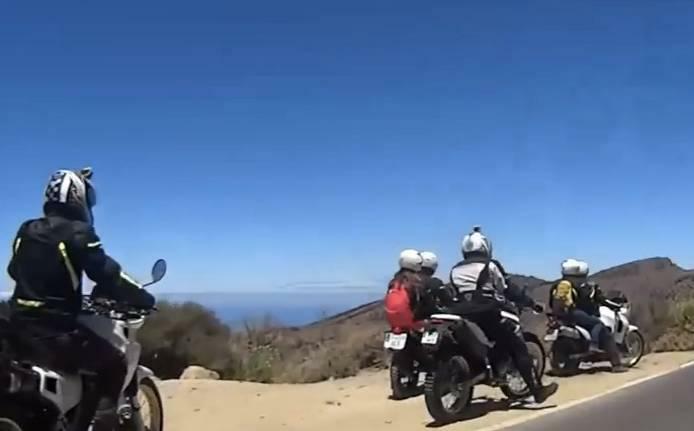 In order to make your booking of ENDURO ISLAND SAFARI Full Day Tour in Tenerife easy and comfortable Tenerife Host use the most advanced and user friendly booking platform TripsPoint.com where you can easily check last actual prices, the tour availability, required booking deposit and book this tour. To get more information of ENDURO ISLAND SAFARI Full Day Tour in Tenerife and do booking, please, click the button ‘Book Now’. You will be taken to the tour page at TripsPoint.com where you can easily book the tour. Once the booking of ENDURO ISLAND SAFARI Full Day Tour in Tenerife made at TripsPoint you will get your tour Voucher / booking confirmation with all details, including exact pick-up point, pick-up time, pick-up point map. 230€ – 1 PAX (only Driver). The price include Pick-Up and Drop-Off from and to your hotel in Tenerife South Zone.